How much should you list it for?!?! Pricing your home right the first time. What strategy works? Research offers a few insights into setting the right asking price. Getting too precise means you won’t budge. Pricing research suggests that setting an exact asking price — such as $795,475 — sends the message to buyers that the price is less negotiable than, say, a round number like $800,000. Those using precise pricing show confidence in the price. Going low doesn’t always mean a higher selling price. While setting a lower asking price may generate a frenzy of offers, it won’t necessarily translate into a higher sales price. It creates a havoc that doesn’t serve anyone well. The lower price won’t necessarily increase what a buyer will offer, since some buyers may compete in other ways, like paying in all cash or waiving the inspection to produce a quicker sale. Tatyana Sturm – Real Estate Listing Specialist in the Southeast Aurora/Centennial/Parker area and 10 years experience in real estate with The Storck Team. Tatyana has helped hundreds of home sellers get their homes sold for the most amount of money in the least time in many markets over the last decade by offering professional photography, video, and staging. The Storck Team is Ready to Price Your Home Right!! Sellers with The Storck Team get on average of $5000 more for their home, and most of our listings are under contract within 48-72 hours of being on the market. The Storck Team specializes in the Southeast Aurora, Centennial, Parker area. The Storck Team offers our sellers professional photography, videos, and home staging. Call on The Storck Team to get your home sold for the most money in the least time! This beautiful home in Southeast Aurora was under contract with a full price offer within 24 hours of being on the market! PENDING SALE!!! by The Storck Team. Sale Prices Reach Almost 100% Average of Asking Price in Denver Metro! According to Denver Metro sales data for 2014, home sales have reached 99.8% of asking price on average. Storck Team home sellers are averaging less than a week on the market and up to $5,000 on average more for their home with our professional photography, videos, and home staging. If you want your home sold for the most money in the least amount of time in Aurora, Parker, or Centennial call on The Storck Team! Check out these Storck Team listings!! 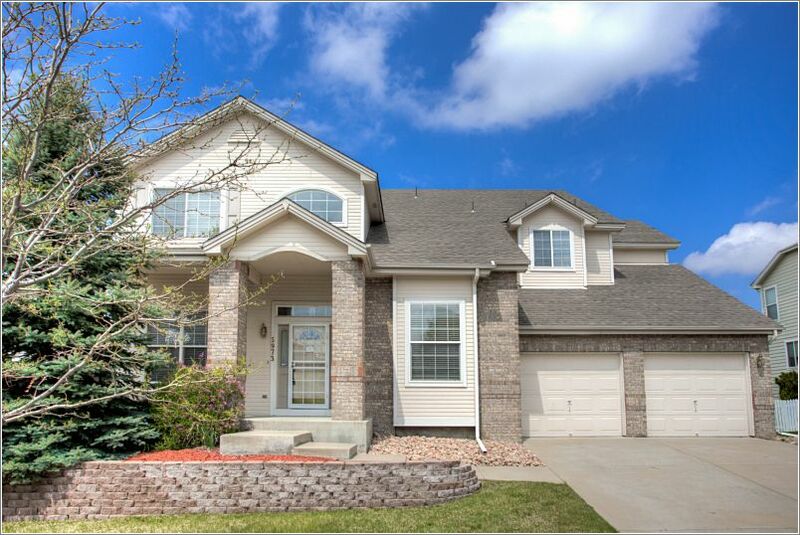 The Storck Team has listings in Aurora, Englewood and Centennial. Call on The Storck Team for you private showing today. 5973 South Ireland Court, located in the highly desirable Greenfield neighborhood, with 4 bedrooms and 4 bathrooms in addition to the finished basement. This gorgeous home has so much to offer including HUGE gourmet kitchen with plenty of counter and cabinet space, the spacious master suite includes 5 piece bath and grand walk in closet, and an inviting open floor plan with high vaulted ceilings and tons of natural lighting. Greenfield residents enjoy community pool and tennis courts along with Cherry Creek Schools. 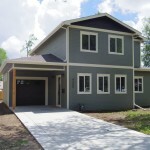 4340 South Sherman Street, Englewood – this is brand new construction from Firefly Properties! That’s right, everything in this home is brand new and promises to be maintenance free for many years to come. This 3 bedroom, 3 bathroom beauty includes a large kitchen with stainless steel appliances, energy efficient, and designer fixtures and flooring throughout. You must come see this one in person! 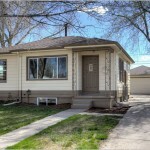 4542 South Acoma Street, Englewood – upgrades throughout! Brand new interior and exterior paint along with brand new stainless steel appliances in the refinished kitchen. This 3 bedroom, 2 bathroom home offers a remarkable designer kitchen, completely remodeled bathrooms, finished basement, and 2 car garage in back. Denver Ranked #1 fastest selling market! Denver has been rated the fastest selling market in the nation with an average of a mere 25 days on the market. Boulder/Longmont also makes the list ranked #6. The Storck Team has experienced an average of about 10 days on the market for our listings all around the Denver Metro Area including Southeast Aurora, Centennial and Parker. If you want your home sold the fastest for the most money, call on The Storck Team.